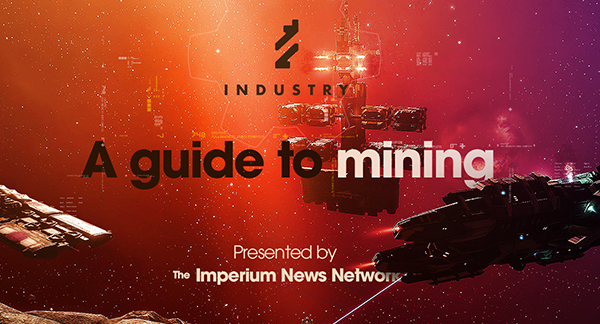 Most mining etiquette in Eve boils down to common courtesy, however, there are some particular behaviors to watch out for. Cherry Picking refers to mining only the most valuable ores in a belt or anomaly and leaving the rest to the other miners.This is problematic for several reasons. The respawn period for an anomaly is measured in hours or minutes if it’s completely cleared – but takes many days if the site is not completely cleared. A miner cherry picking means other miners are obligated to clean up the scraps at a considerably lower ISK/hour just to get the belt or anomaly to respawn. Few things out there build resentment faster, and fights have broken out as a result. Mercoxit is a valuable ore, but it requires special skills and crystals to mine, produces damaging gas clouds, and can’t be mined with a Rorqual’s mining drones. As a result, it’s often the bottleneck in getting an anomaly to respawn. Because of the special skills and ore being the most massive in the game, it is slower to mine- though it can still be very profitable. Despite the value of the ore, it can be difficult to find anyone that’s able to mine it, much less someone willing. For people multi-boxing Rorquals, it is important to have a subcap miner to clear Mercoxit or arrange the mining of Mercoxit – this is also essential in getting anomalies to respawn. For miners with medium skills – there is a cachet involved in partnering with Rorqual miners and mining the Mercoxit. 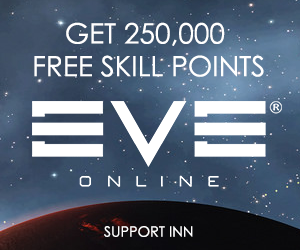 You can talk with the people you are mining near/with to coordinate and cooperate. Jetcan mining can increase your yields by having a longer time between having to return to the station and allowing you to pick up ore in a high-capacity industrial ship instead of shuttling it back to the station in your mining vessel. In highsec space, it tends to lead to can flippers trying to steal ore to provoke a response, but in null security space, where players are more or less required to respect one another’s property, it’s fairly common. This is by far the most effective way for a player to mine in sov null if they don’t multibox or have a friend to haul their ore for them. In the Imperium, and likely in other alliances and coalitions as well, occupied and/or named containers in space are considered “owned” by the player that dropped them – meaning that for other players to take from those containers would be punishable as theft. Unfortunately, Mobile Tractor Units in nullsec scoop indiscriminately, without respect for the rights of other players. This leads to potential conflicts if a miner decides to use an MTU. Players should always check to see if someone is jetcan mining and clear it with others in the belt/anomaly before dropping an MTU and then pick the MTU up before leaving. In the Imperium any untended MTU may be freely blown up by anyone who finds it. All players start out their careers in highsec, but for various reasons, some never leave. Many of those pilots are alts of players that live elsewhere. Some of the pilots are there because they believe the rest of New Eden is too dangerous. 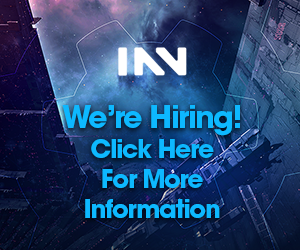 Still, others prefer the nature of highsec, where they can mine at their own pace, without the obligations they believe come with nullsec living. Many players you encounter will be quite friendly and helpful, but as with any MMO setting, you will sometimes encounter extremely antisocial players, and mining is one of the activities that such players often engage in. Beyond the occasional toxic player, etiquette for highsec miners is largely the same as in other areas of space. You will encounter some players who are extremely paranoid about ganking, and they will likely get nervous if you are too close to their personal space. Players are sometimes more territorial here – there’s little incentive for highsec players to cooperate with one another.